Studio shots, no. 49: Arthur Sutton. In the 1910 census of Bull Head township, Greene County, North Carolina: farmer John Sutton, 34; wife Peniza, 26; and children Sanker, 5, Jennie, 4, Effie, 3, Authur, 2, John, 11, and Kirby, 10. In the 1930 census of Saratoga township, Wilson County: farmer John Sutton, 53; wife Panisco [Peniza], 44; and children Effie, 21, Arthur, 20, Walter, 19, Primas, 17, Gustas, 14, Jesse, 12, Mary, 11, Haddie, 9, Jay B., 7, Bessie, 6, and Rena, 4. On 22 February 1932, Arthur Sutton, 22, of Saratoga, son of John and Penny Sutton of Saratoga, married Rosa Bynum, 18, of Stantonsburg, daughter of William and Rosa Bynum of Stantonsburg, in Wilson. A.M.E. Zion minister James B. Holmes performed the ceremony in the presence of Jean D. Holmes and Ruth Lee. In the 1940 census of Saratoga township, Wilson County: farmer Arthur Sutton, 29; wife Rosa, 26; and children James J., 7, Rosa Lee, 3, Sarah Jane, 1, and Ellen Gray, 3 months. In 1940, Arthur Sutton registered for the World War II draft. 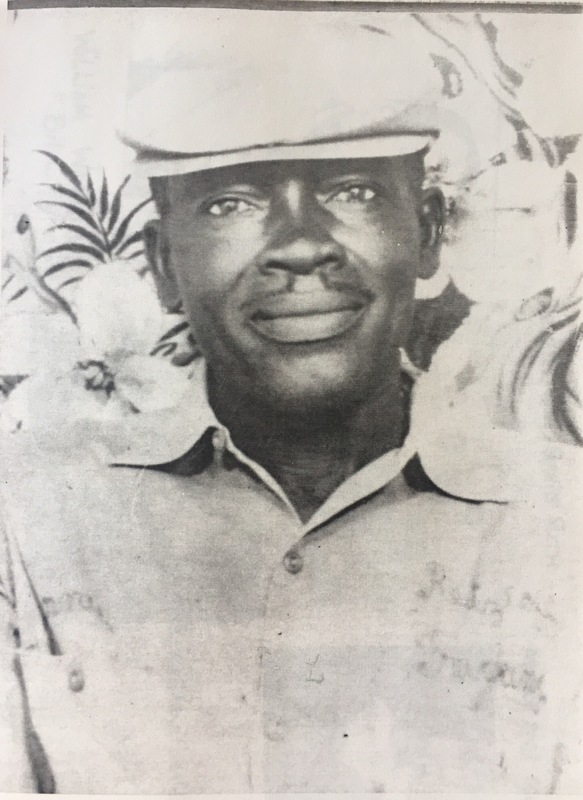 Per his registration card, he was born 10 February 1909 in Greene County, North Carolina; his contact was John Sutton, father, of Walstonsburg, Greene County; and he was self-employed. Arthur Sutton died 30 August 1971 in Wilson. Per his death certificate, he was born 9 April 1909 to John Sutton and [first name unknown] Woodard; resided in Elm City; and was a retired farmer. Rosa Sutton was informant.